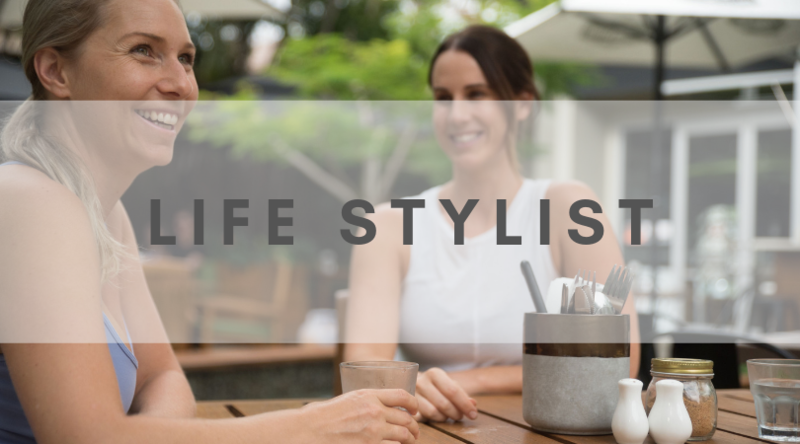 Come to our Noosa Studio and see what our therapists have to offer! $20 for a 20 minute session. Bookings essential. Book as many as you like. Enjoy this taster facial massage with Paige before booking in for your full Yogic Facial. Allow Paige to do a skin consultation, before receiving your facial massage with a nourishing serum. You will feel present, while being deeply relaxing and calming for your nervous system. Enjoy this taster Reiki session with Amy before booking in for your full Reiki Healing. Amy offers a nurturing touch as you receive hands-on healing whilst seated, reclined or in a restorative yoga pose. Amy has a gentle & compassionate presence supporting you to feel deeply relaxed and receive the healing benefits of Reiki energy. 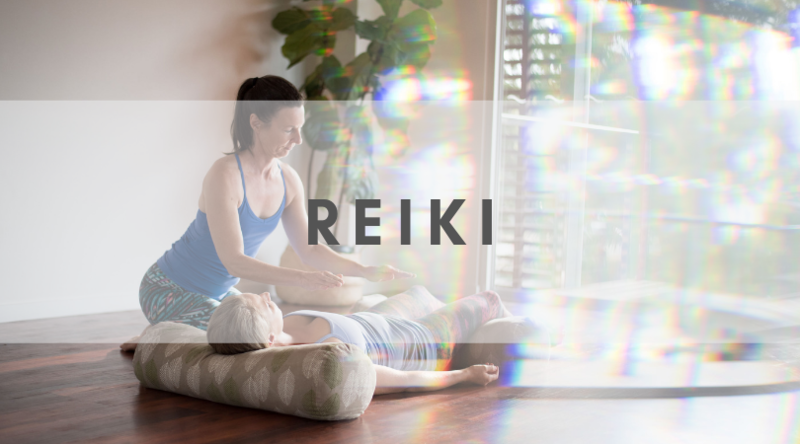 Enjoy this taster Reiki session with Ruth before booking in for your full Reiki Healing. Ruth offers a nurturing touch as you receive hands-on healing whilst seated, reclined or in a restorative yoga pose. Ruth will coax your body and mind to settle allowing you to feel deeply relaxed and natural self-healing to occur. 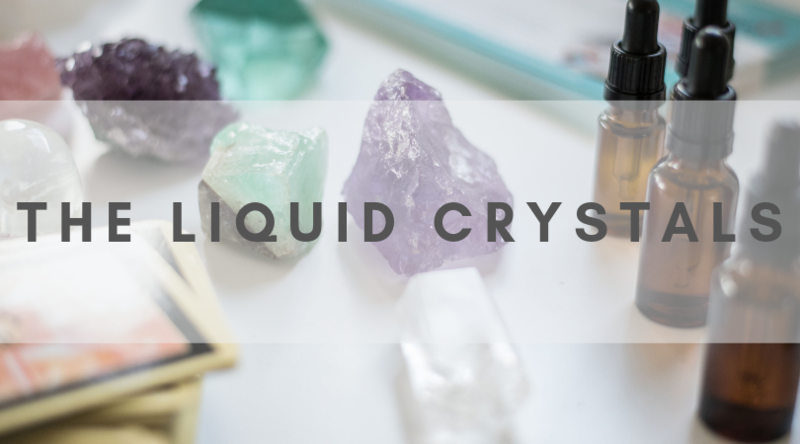 Enjoy this oracle card reading with Jade before booking in your full Liquid Crystals Consultation. healing & facilitate change in your life. 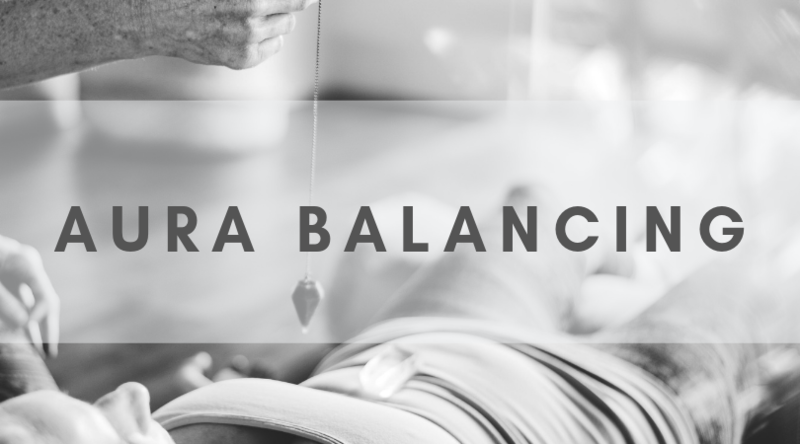 Enjoy this Aura Balancing session with Kristiaan before booking in your full Ajna Tibetan Healing. Kristiaan channels Universal life force energy to stimulate energy flow in the body and balance your aura & chakra system. This energy healing will leave you feeling balanced, aligned and clear. 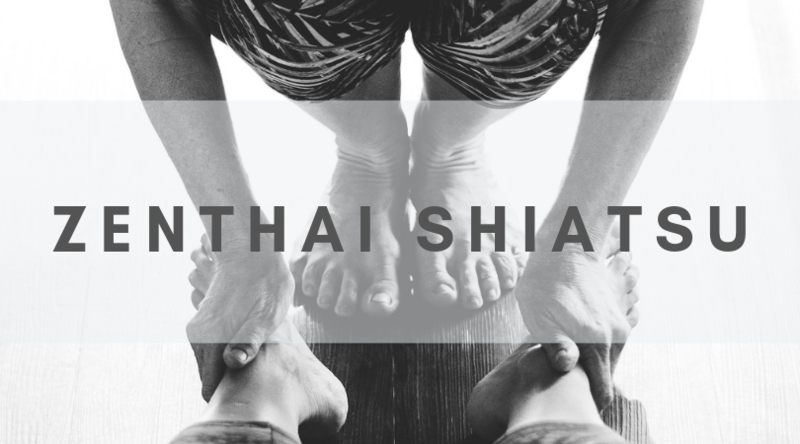 Enjoy this taster Zenthai Shiatsu session with Christine before booking in your full Zenthai Shiatsu treatment. Christine offers a gentle & intuitive touch in this hands-on, bodywork therapy incorporating stretching, pulsing, rocking & stillness. This relaxing treatment is received fully clothed on a cushioned massage mat on the floor. 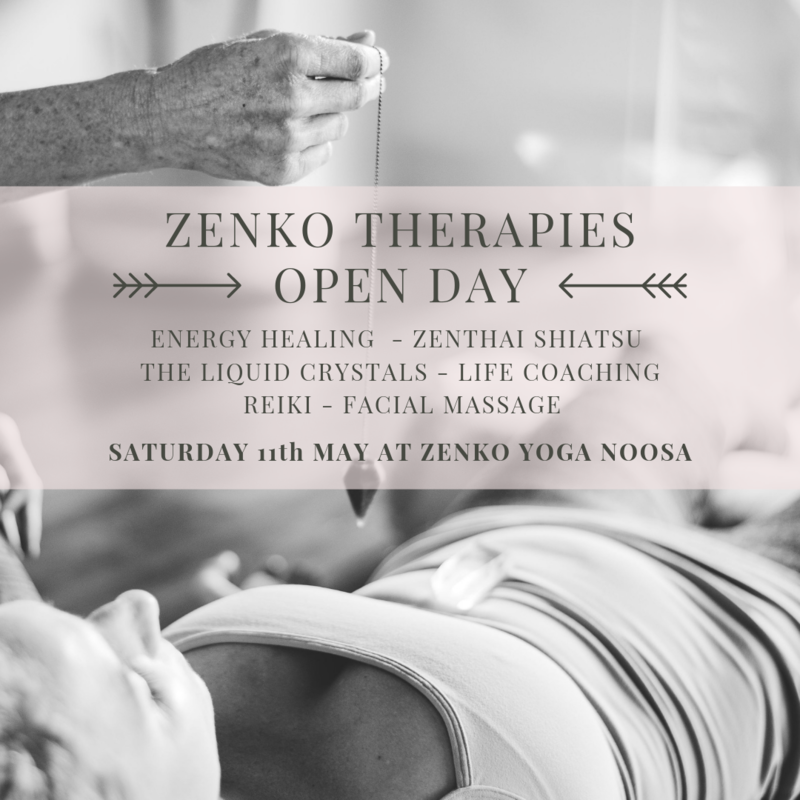 Enjoy this taster Zenthai Shiatsu session with Nadine before booking in your full Zenthai Shiatsu treatment. 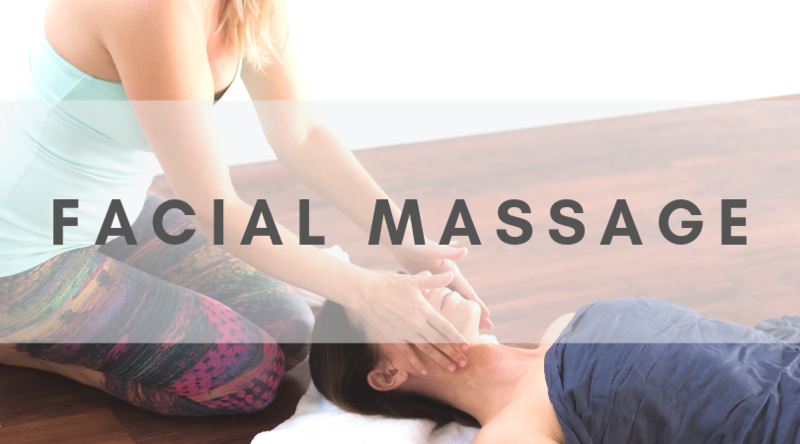 Nadine offers a safe & nurturing touch for this hands-on, bodywork therapy incorporating stretching, pulsing, rocking & stillness. This relaxing treatment is received fully clothed on a cushioned massage mat on the floor.